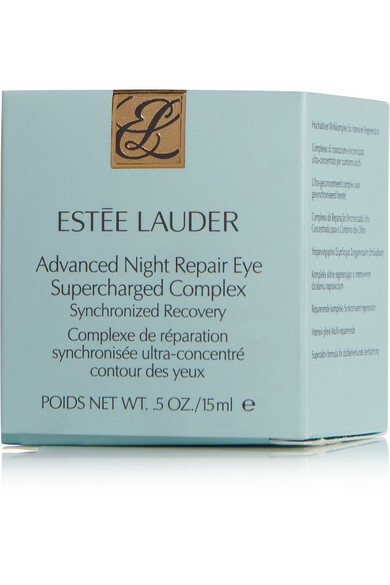 Estée Lauder's 'Supercharged' night cream is infused with 10x concentrated repair technology to help reduce the appearance of dark under-eye circles and restore radiance. 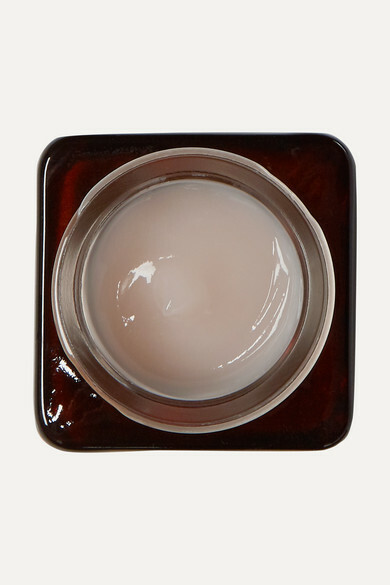 This deeply moisturizing formula helps protect skin from free radical damage, blue light and the effects of pollution. Expect to look more youthful and rejuvenated, even if your busy lifestyle prevents you from getting the sleep you need.